Tim Jacobs, a native of Michigan, is a fly fisherman and fly tyer from the Roaring Fork Valley in Colorado. He works as an instructor at the Michigan Youth Trout Camp each summer and for Project Healing Waters in Colorado. Aside from published articles and the numerous clinics he conducts, Tim is a Federation of Fly Fishers certified casting instructor who taught Sage Casting Clinics during the 1990’s. 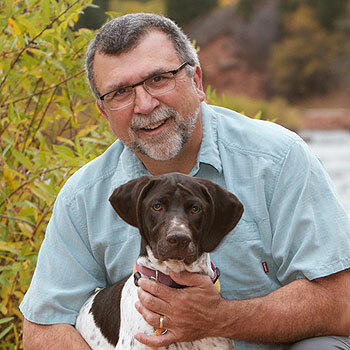 He has guided in the Steamboat Springs area and the Roaring Fork Valley. Tim is also a demonstration fly tyer for the Whiting Farms Pro Team and Regal Vise Pro Staff.